Today’s news cycle has become a constant caution flag for marketers. The steady stream of man-made and natural disasters in the global spotlight has many brands regularly navigating if – and how – they should engage with sensitive current events. Too often, the choice is one of two extremes: ignore it, or join the conversation in a thinly veiled attempt to sell product. When Hurricane Florence hit the Carolinas in mid-September, we quickly realized Visit North Carolina could react through the lens of cause marketing – first and foremost helping its target audience while also building awareness, affinity and goodwill for its brand. Even before Florence made landfall, Visit North Carolina and LGA had an eye toward recovery. Born from the idea we share more than a state line, #CAREolinas started as a simple social media post and quickly became a unifying movement to show support and raise money and resources for recovery. To date, #CAREolinas has raised $136,000+ for Carolinas relief funds, earned national media coverage, created international social media conversation and been recognized by the U.S. Travel Association. 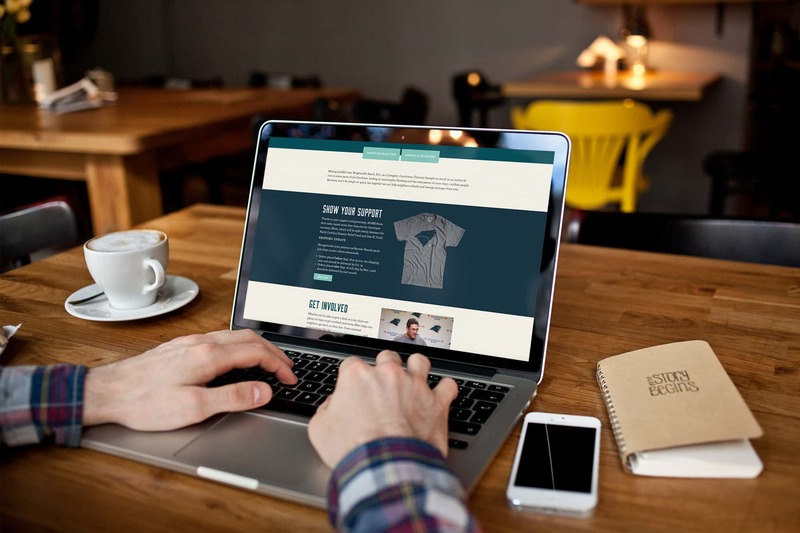 A successful cause marketing campaign isn’t about spotlighting what matters to your brand. It’s about connecting with what matters to and motivates your audience. Your social media community can be a great place to mine that insight. A USA Today editorial cartoon inspired #CAREolinas. We were moved by the idea of the two states standing together to weather the storm and knew it would speak to others who love these places, too. Give the spark of an idea some air to breathe. It’s easy to fall back on what’s safe when every minute matters. Resist the urge. Set a time limit – even if it’s just 10 minutes – and think big. You might be surprised by the sparks that burn bright. #CAREolinas almost didn’t happen. The idea to tap togetherness for @visitnc’s final pre-storm post hit late – with plenty of doubts and questions as to whether we could pull it off. In the end, we brainstormed for an hour. Inspiration struck, and within three hours posts were live on social media. Be the conduit that connects your audience to your shared cause. Continue to make it easy for them to partner with your brand to show their support – with their words, time, money or all of the above. Those first #CAREolinas social posts resonated in minutes, and we moved quickly to convert emotional connection into tangible action. Within 24 hours, Discover South Carolina was officially on board and the two states launched a fundraising T-shirt with Recover Brands. Within three days, #CAREolinas had a dedicated website, Facebook group and high-profile partnerships including Coach Ron Rivera and the Carolina Panthers. Have a plan – but be nimble. Many of the tenets of crisis communications also apply in real-time marketing. Know your decisionmakers well before the moment strikes. When it does, be human, be decisive and act quickly. The Carolinas are no strangers to hurricanes – in fact, Visit North Carolina had been following its standard storm protocol for nearly a week before Florence hit. It was precisely that planning and process that allowed a small LGA team to split off and run with #CAREolinas even as the storm hit Charlotte, knocking out power and threatening to overflow backyard creeks. Think differently about your communications channels. Your owned channels can be among your most powerful real-time communications tools. Get creative in how to use them to connect with your target audiences – and inspire them to action. During Florence, Visit North Carolina’s typical travel inspiration channels became real-time resources for vital safety information. After the storm, social media became – and remains – one of the most credible channels for in-the-moment inspiration from the mountains to the coast. Hurricane Florence dumped 8 trillion gallons of rain on North Carolina, leading to catastrophic flooding in many areas statewide. 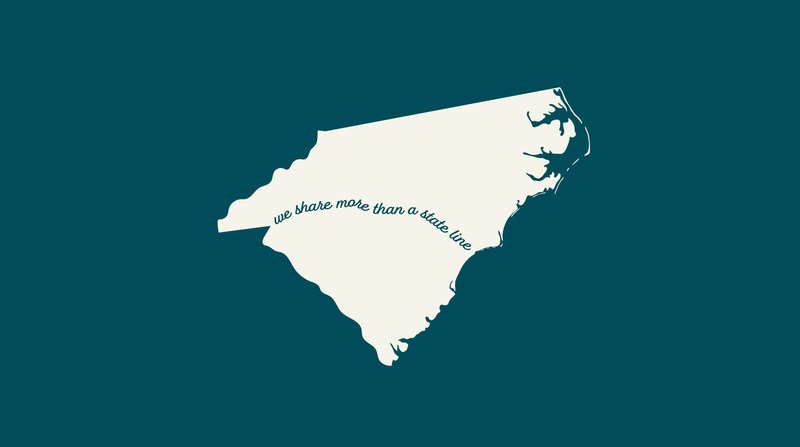 The road to recovery will be long for some communities, but the Carolinas spirit is strong. To donate, visit CAREolinas.com. Jane Duncan is a vice president and management supervisor at Luquire George Andrews. Jane helps lead LGA’s client services team and brings years of passion and expertise to a variety of clients that span multiple categories.